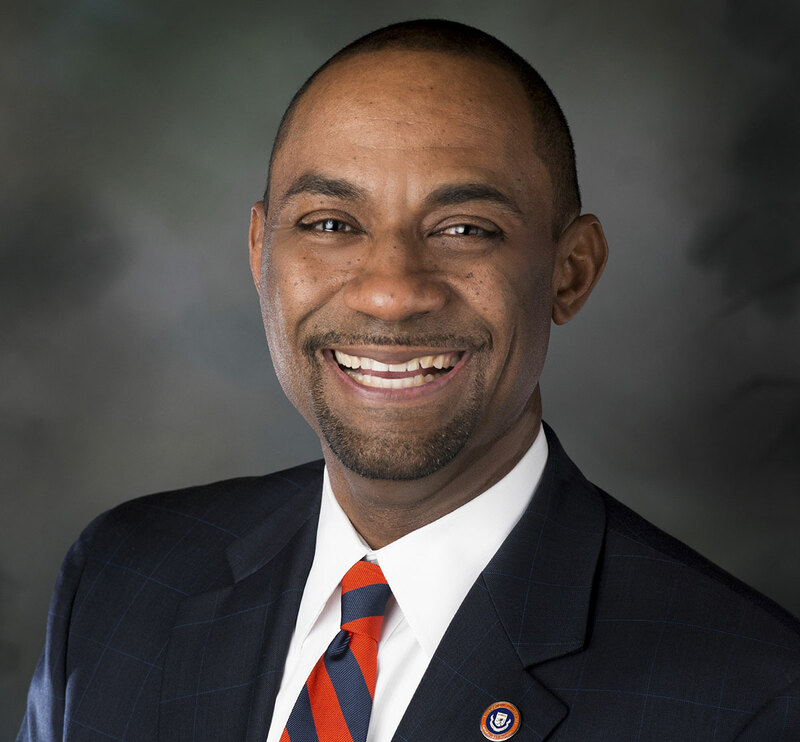 Welcome to Langston University, As you explore our website, you will discover that LU is a great university with a strong commitment to providing our students with an exceptional education both inside and outside of the classroom. Our highest priority is the wellness of our students, we use unique strategies and initiatives to cultivate student development and increase student success. Langston University is one of Oklahoma’s premier regional institutions and its only historically black university! We offer programs on three campuses, Langston, Oklahoma City and Tulsa. Our locations provide a nurturing environment which is a key ingredient in the development of our students. Students at Langston University interact with superb faculty who challenge students to grow each day. Our academic programs are delivered through six schools – Agriculture, Arts and Sciences, Business, Education and Behavioral Sciences, Nursing and Health Professions, and Physical Therapy. We are proud of our rich history and storied legacy; our dynamic faculty and passionate students give hope to a bright and promising future. Please continue to browse the rest of our website, and gain a sense of the tradition of our unique institution. If you haven’t already done so, I invite you to visit one of our campuses where there is much more to experience. If you are a prospective student, please consider joining our family and becoming a part of LU’s tradition of excellence. There are nearly 20,000 alumni around the world who are testaments to the benefits of the Langston Experience!